Welcome to the land of McNabbia! Hello dear friends, sympathizers, and information seekers! Welcome to The McNabbist‘s new blog. 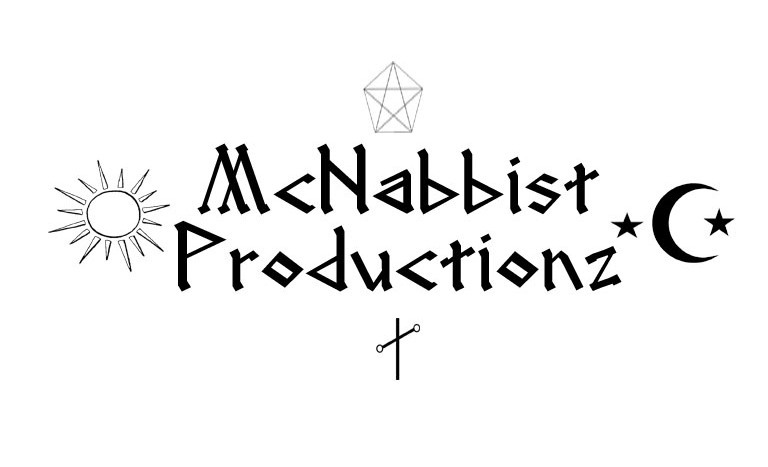 McNabbism has gained ground in the spiritual, physical, and now virtual realms. The McNabbist has a Twitter account, a Pinterest account, and now has this blog to spread the “good” word. Our new friends may ask, “What is McNabbism?” My answer to you, my friend, is that McNabbism is not only an ideology, but is also a way of life. As The McNabbist finds things of interest, inspiration, or irritation, they will be posted here. It is through these images, diatribes, quotes, and favorite causes that seekers of Enlightment will find the true message of McNabbism. Only those willing to study the teachings will find their answer. Live long and prosper, my dear friends.